You are at:Home»DEALS»Free HD Movie: Man on Fire + 4 other movies! 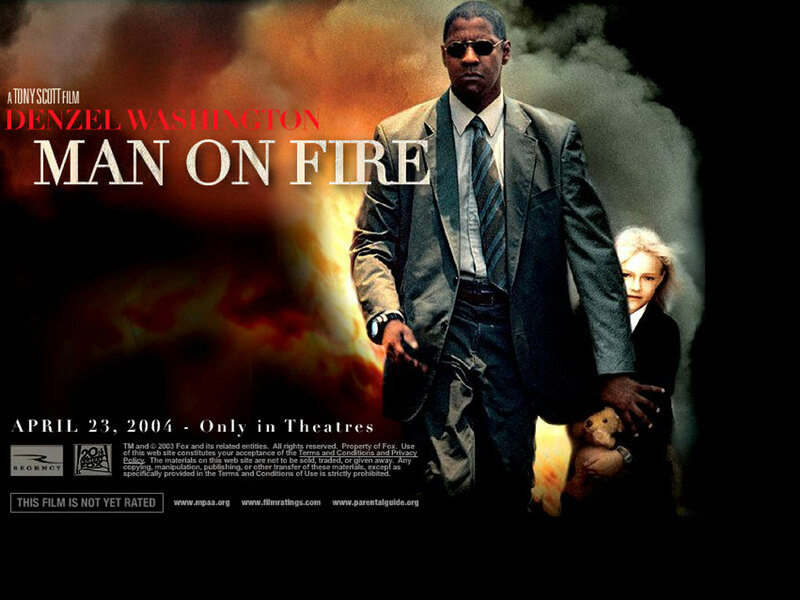 For a limited time, get Man on Fire in HD for free. Men of Honor in HD for free. Roll Bounce in HD for free. Red Tails in HD for free. Soul Food in SD for free. This offer is restricted to Amazon (US only) account owners. You do not need Prime membership to redeem these free movies. After clicking the link, select HD for $0.00 and check out. If that option does not show up, click “more purchase options” and select the HD version for $0.00. Once you have added the video to your account, you will be able to stream it on your PC, phone, Xbox and more using the Amazon Video application. Click here to get Man on Fire! Click here to get Men of Honor! Click here to get Roll Bounce! Click here to get Red Tails! Click here to get Soul Food! What do you think? Did you get all 5? Which one are you looking forward to watching? Tweet us @AsianGeekSquad.